Get the interesting information about Oxygen Facts if you want to know one of the important elements in the world. People will die if they do not inhale oxygen. It is called as the source of living. Therefore, people have to save the forests and jungles to maintain the amount of oxygen produced by the trees in the world. Let’s check oxygen facts here. 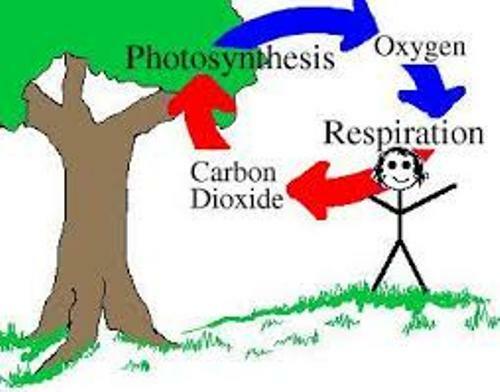 Not only human being, but also plants and animals need oxygen for the respiration process. Can you guess the characteristics of oxygen? It has tasteless, odorless and colorless feature. But if you find out the oxygen in solid or liquid form, it comes in pale blue color. 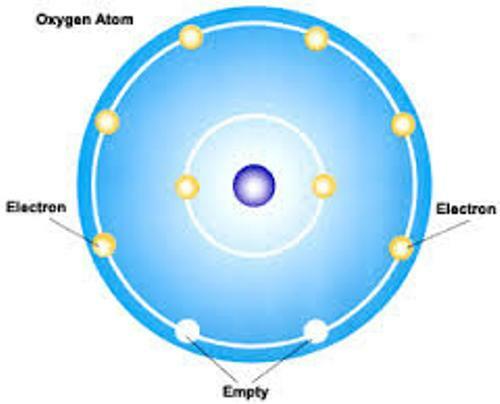 If you think that oxygen is a type of metal, you are wrong. It is a non metal material. You can find Oxygen in the divalent molecule of O2. 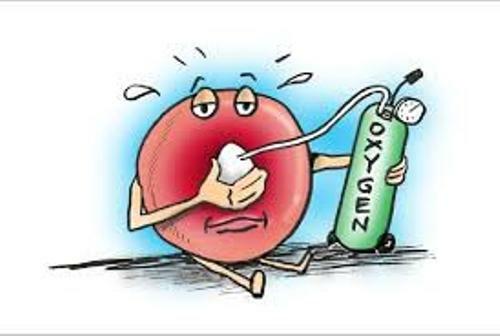 If you check the pure oxygen, it comes in O3 molecule. Many people call it as Ozone. Human being needs oxygen to survive. 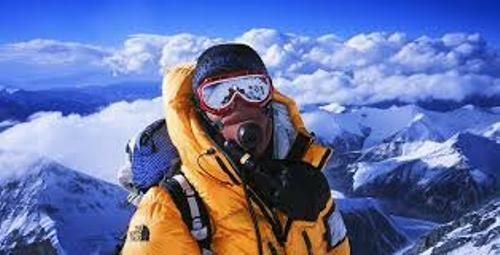 More than 2.3 of the mass of human body contain oxygen. Aurora is very beautiful. You can see it in various colors. Do you know that the bright red and yellow green colors on the aurora are created because of the excited oxygen? 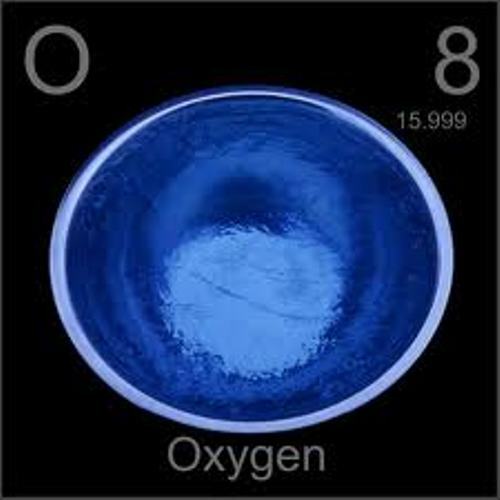 Oxygen was used as the atomic weight standard for other elements. But it does not last long until Carbon 12 replaced it as the atomic weight standard in 1961. The ozone plays an important role in our live. The human being is protected from the dangerous Ultraviolet light if the ozone layers are good. But the global warming begins to damage the layers. In periodic table, it has the atomic number 8. It is symbolized in O. This element can create a compound easily. It is included as one of the most reactive elements. The two most common elements in the universe are hydrogen and helium. Get facts about Helium here. Oxygen comes on the third position. Oxygen can be found in the water that we drink every day. It has the chemical symbol of H2O. Are you fascinated with facts about oxygen?